Luquillo Beach. 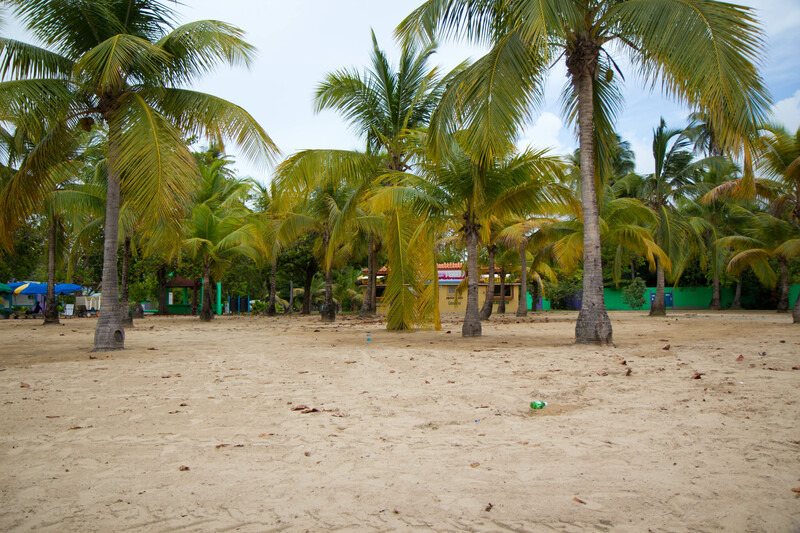 A more natural and local beach and not so groomed as Condado. 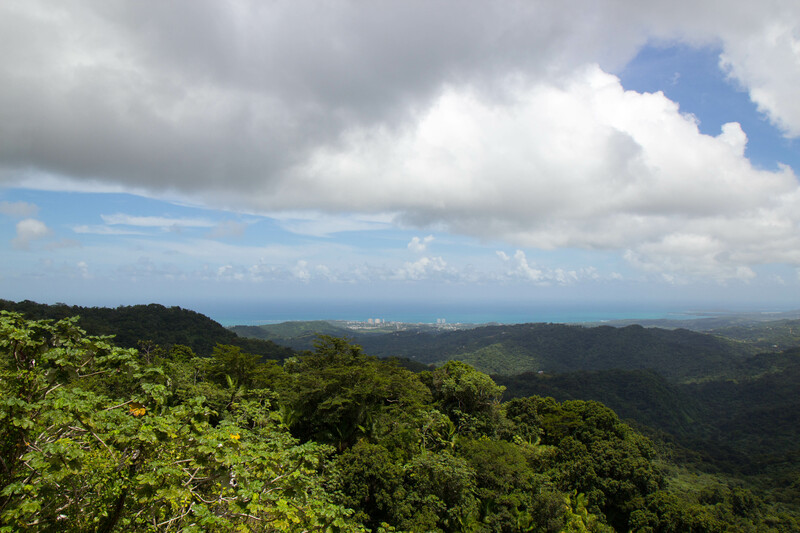 On the list for our second day – El Yunque, Luquillo beach, and Fajardo biobay. OH MY! Originally we had only planned to do a half day trip with the rainforest and the beach. The biobay was extremely fascinating to me… but since the week of our trip was the time of the waxing moon (read: increasing to full moon) it didn’t seem worth it since too much moon means you can’t see the bio-luminescent micro-organisms in the water, which are only visible at night. As they say… le sigh. But the day before, when confirming our rainforest/beach trip, our tourguide told us that he had two people interested in doing the biobay as well and if the 8 of us were to jump in on it… and for <drumroll> a reduced price! Yes! I am a sucker for discounts/reduced prices/sales! Put me on slickdeals and watch a girl go wild! So we got to do El Yunque/Luquillo Beach/Fajardo Biobay for $100 each! Winning!